Commercial sinks are more difficult to install and repair compared to residential sinks. The sinks’ draining systems should be durable enough to prevent clogging since commercial sinks handle more water on a regular basis. Clogging is commonly caused by substances such as food particles, calcium & minerals buildup, hair and many other items. Diamondback Plumbing can help you if you encounter problems with your commercial kitchen sinks, bathroom sinks, or drains. We’re a full service plumbing and mechanical contractor in Scottsdale, Arizona. We specialize in residential and commercial plumbing services. 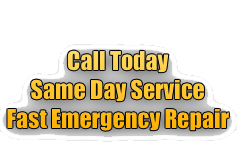 You can always contact us and we’ll be there immediately since we offer same-day services and emergency repairs. If you suspect that your restaurant’s kitchen or bathroom sick is leaking, you should get it repaired as soon as possible. Damage associated with leaking pipes can be minimized if they’re repaired promptly. If your water bills increased much more than usual, there’s a great chance that you have a potential leak issue. You should contact us right away if you detect even a small leak. Our well trained plumbers will check the pipes and repair the leaks as soon as possible. You can also rely on Diamond Plumbers for routine maintenance to prevent leaks for your plumbing systems. Clogged out slow moving drains can be annoying, but they could also become an emergency plumbing issue. Our team of professional plumbers can fix the problems from sewer lines to sink issues. 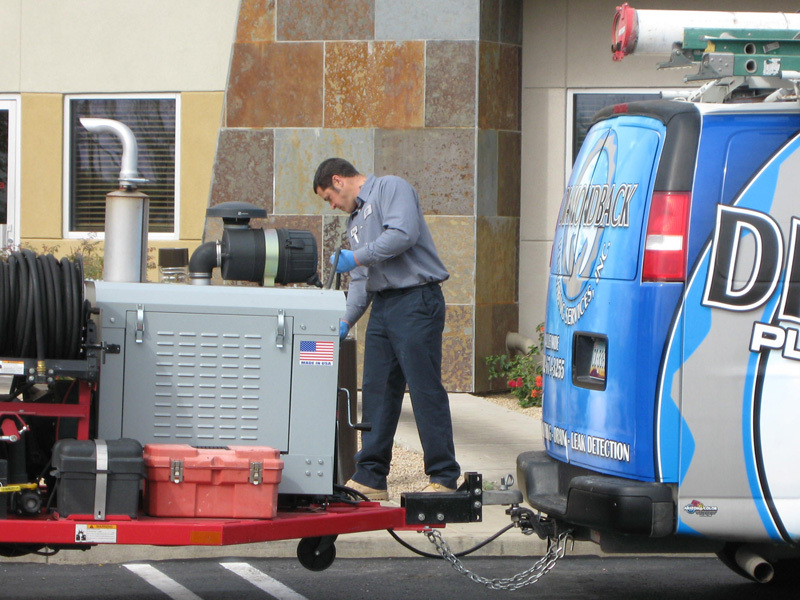 Our Scottsdale plumbers are ready to serve you 24/7. Using a tub cleaner or sink screen can prevent substances from entering the plumbing system. Cleaning the strainer or screen frequently can also prevent clogged sinks. It also helps properly drain water from the kitchen and bathroom sinks. When experiencing clogged of slow draining drain problems, remove the strainer and use a flat plunger trying to remove the substances that’s clogging the drain. If this quick remedy does not work, call the Diamondback Plumbing team to send out one of our trained and licensed Scottsdale plumbing contractors to help you with your clogged drain. All our technicians are fully licensed plumbers and all of our vans come with the necessary tools and equipment to assist our customers. Your kitchen and bathroom sink drains have major clog issues. You need to upgrade to a more water efficient system. Your kitchen drains have major leak issues. Your sinks and drains can’t be repaired. When you see one or all of these signs with your faucet or drain system, call and let us handle this for you. Our team can diagnose the issues and will suggest a cost effective solution. We will inform you if repairing your commercial sink drain would be more expensive than replacing it. Be assured that our team of plumbing professionals can meet your expectations. We can install various types of sinks: bathroom sinks, kitchen sinks, or other plumbing fixtures. We’re the right people for the job, whether you need repair services or just an upgrade with your drain system. If you don’t have any problems with your commercial kitchen drains, you might still have other plumbing problems. Low water pressure is another problem you should look out for. Faulty pipes or a break in a main water supply may be the reasons for the low water pressure. A more common cause is a build-up of substances or sediments requiring your drains to be cleaned. Running toilets can also increase your water bill. They’re even worse than dripping facets. The typical reason for running toilets is when the flapper valve does not work properly anymore. The flapper valve is responsible for letting water pass from the tank to the toilet bowl. If you experience these problems, contact Diamondback Plumbing and we’ll send a professional plumber to assess the problems. You can rely on our affordable and efficient services. We have experts ready to help you 24/7.